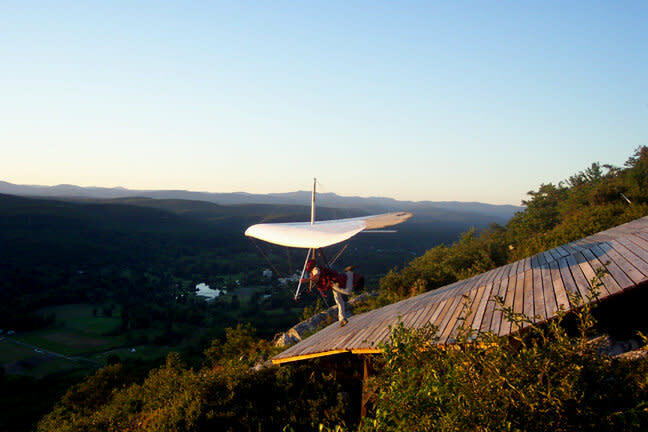 We are New York State's most professional hang gliding school. 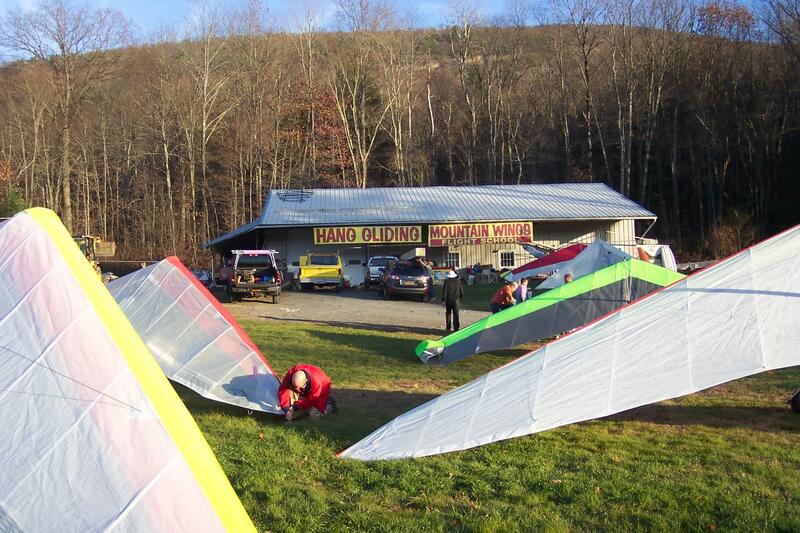 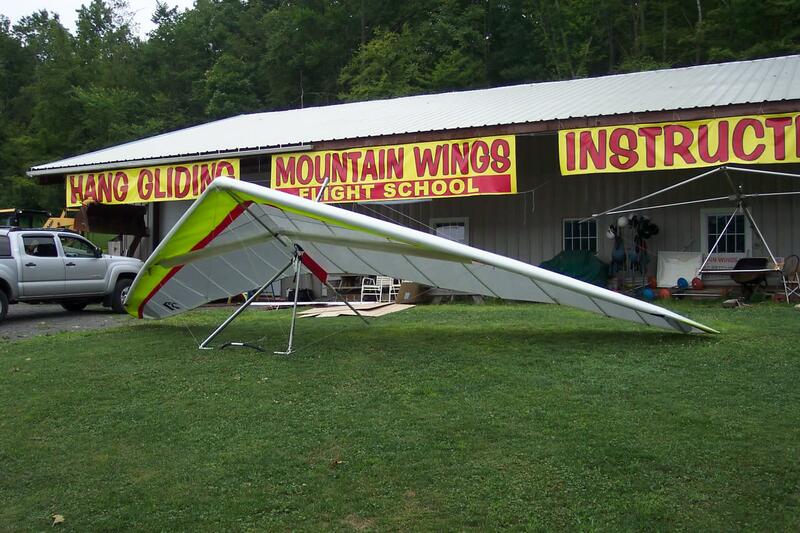 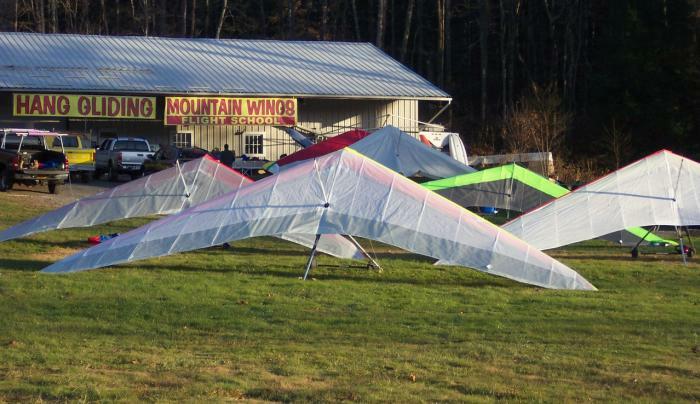 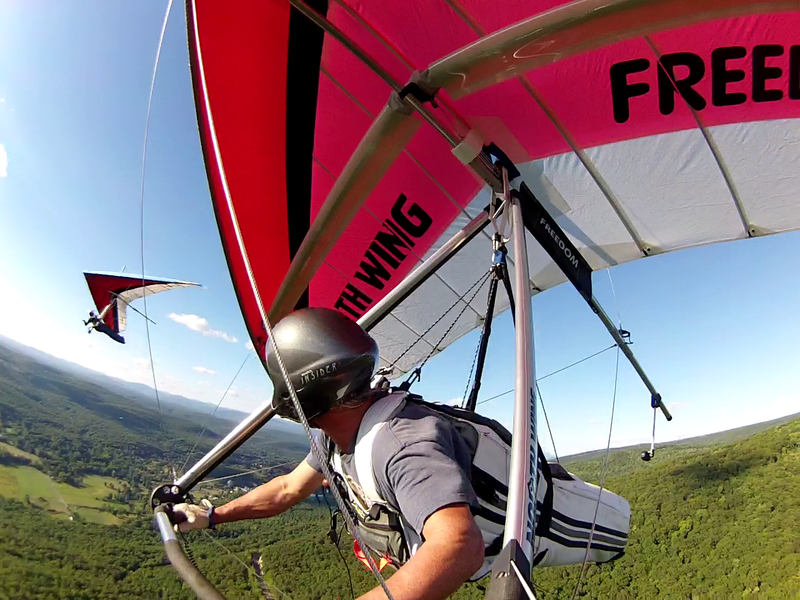 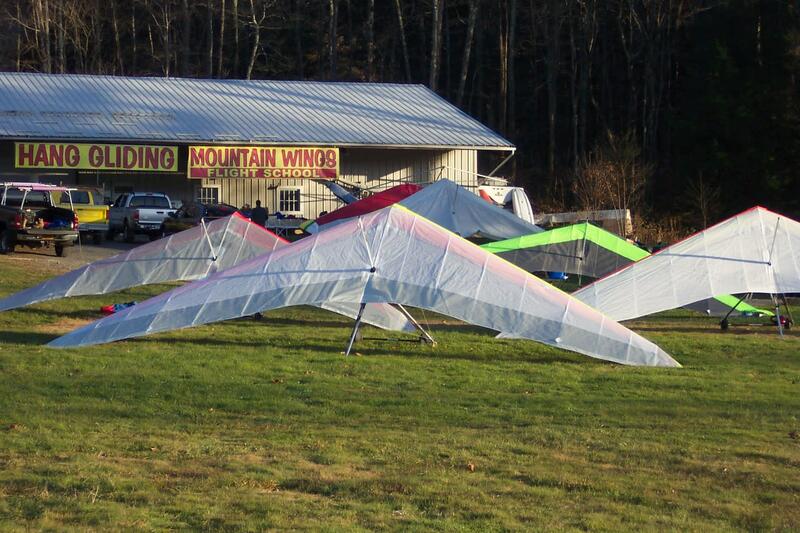 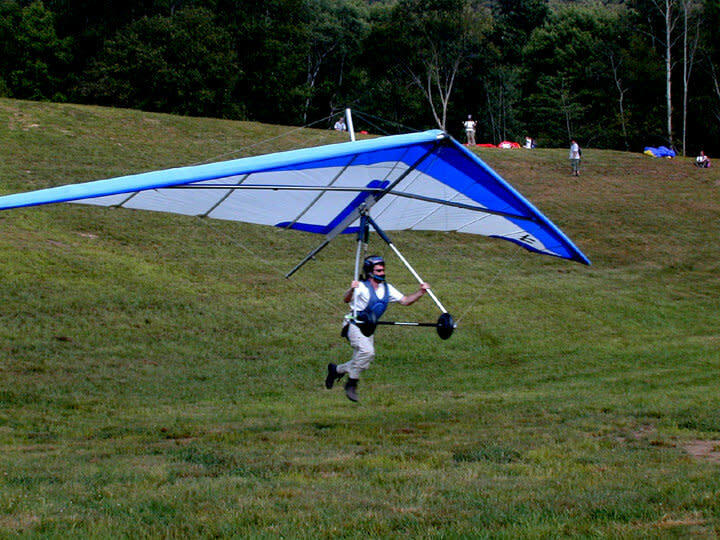 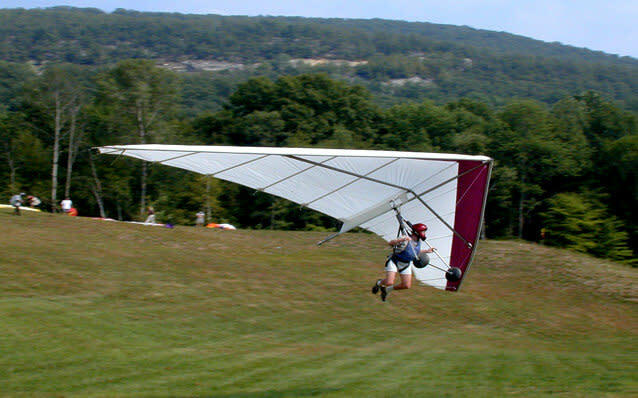 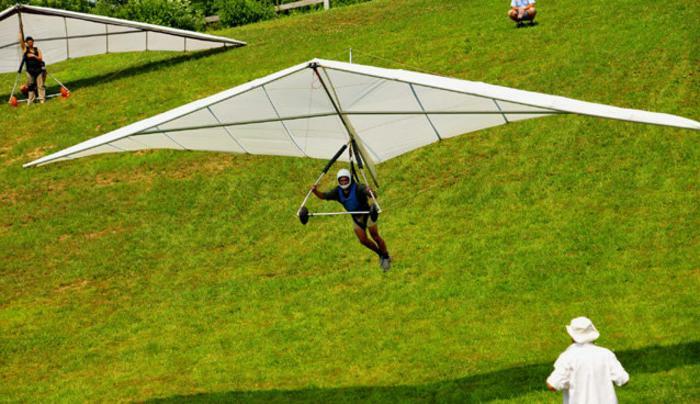 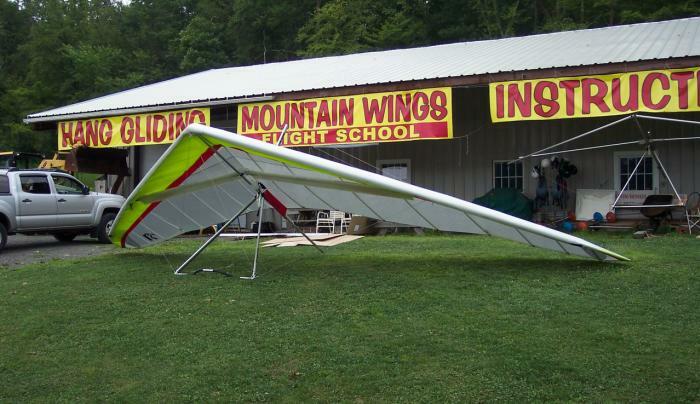 Mountain Wings offers hang gliding instruction, sales, rides and fun in the picturesque Shawangunk Mountains. 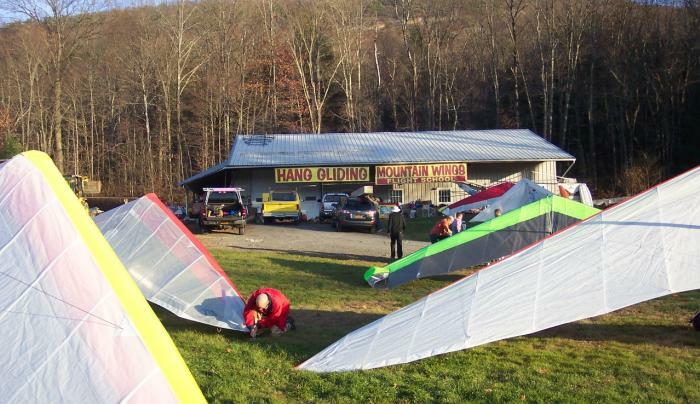 Our pro shop has a complete retail store for all your hang gliding needs. 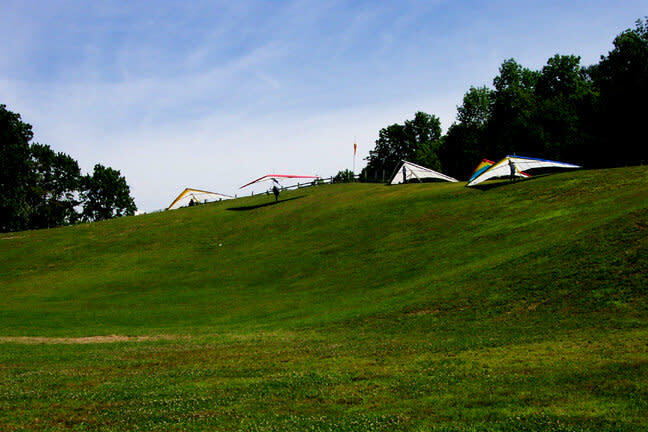 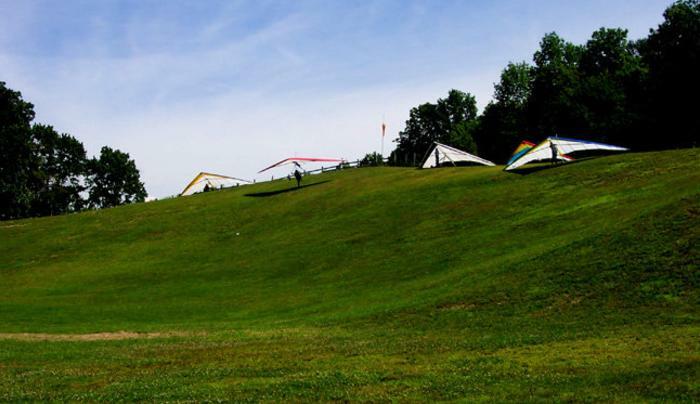 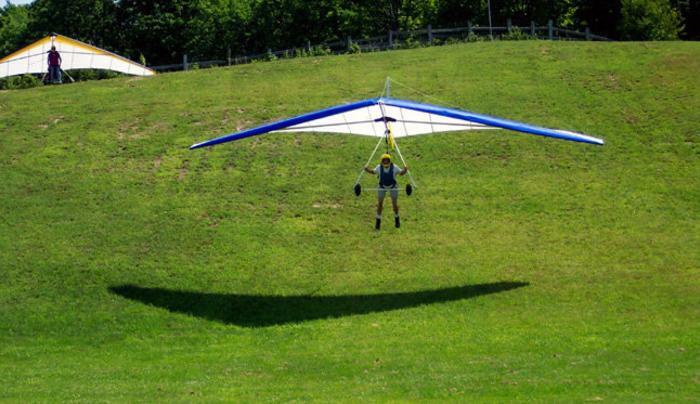 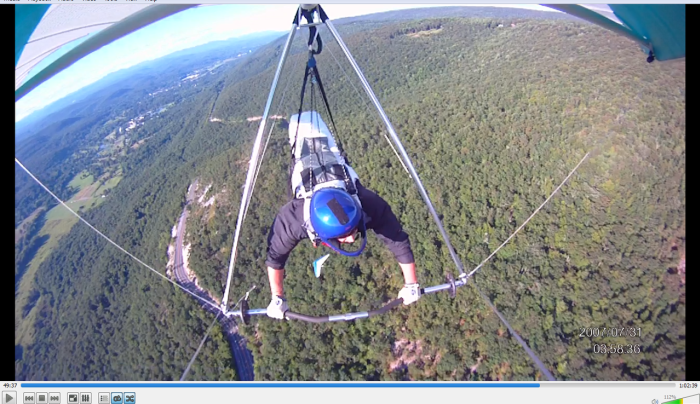 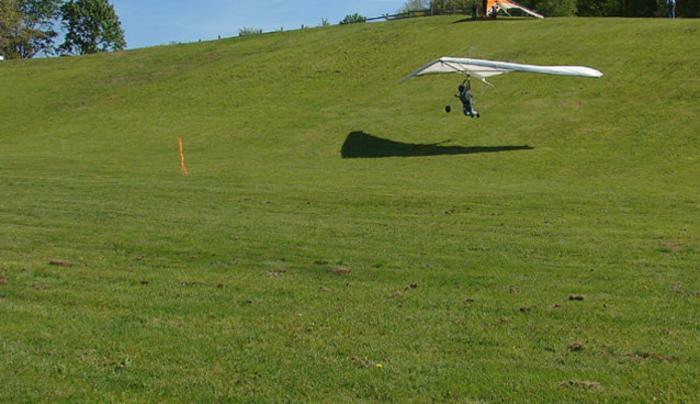 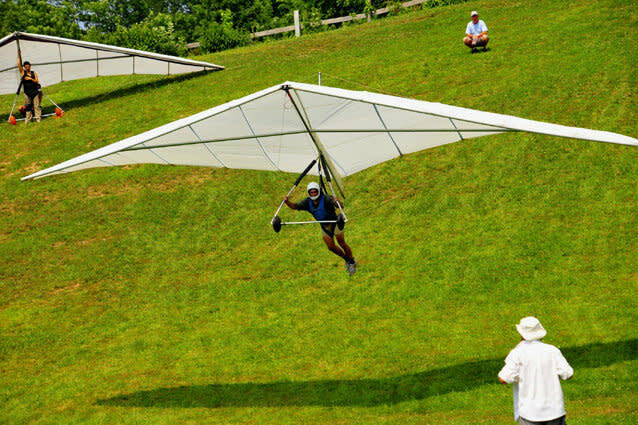 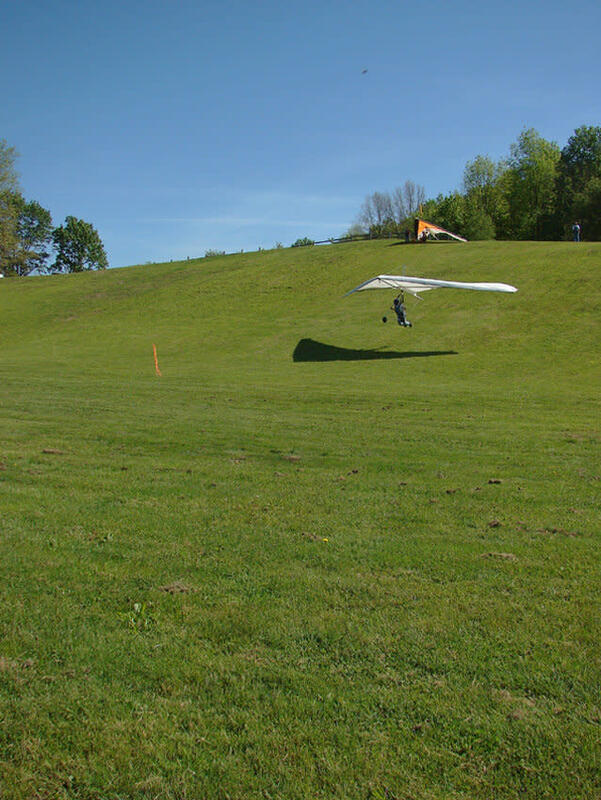 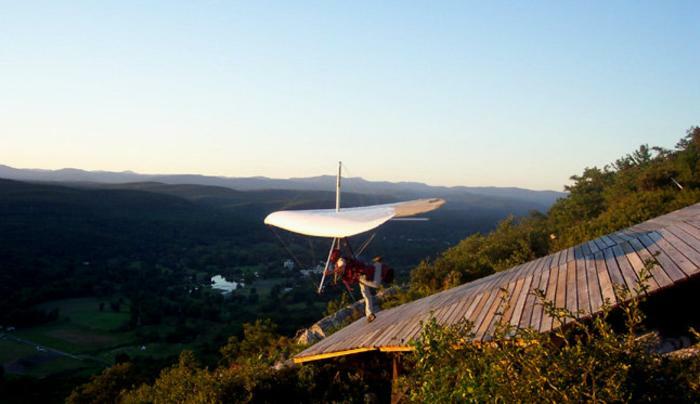 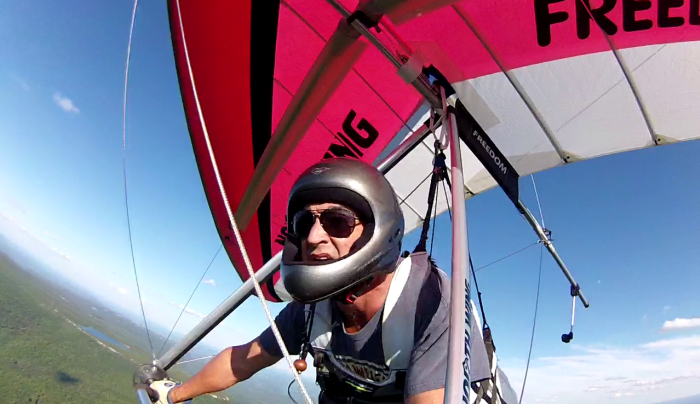 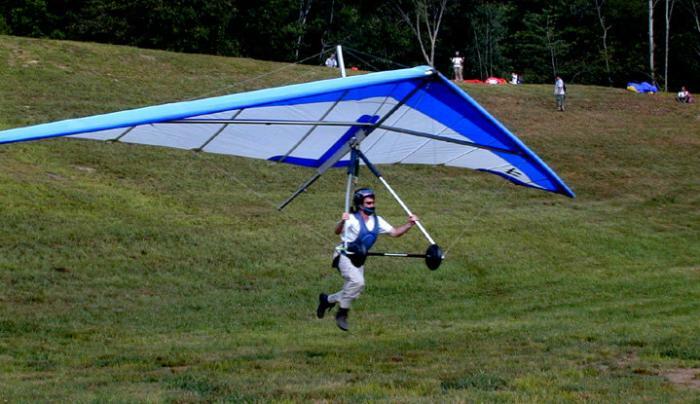 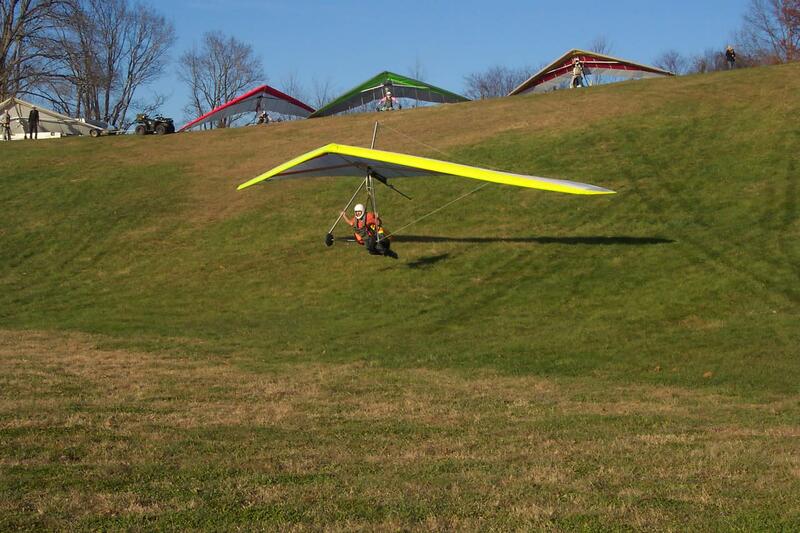 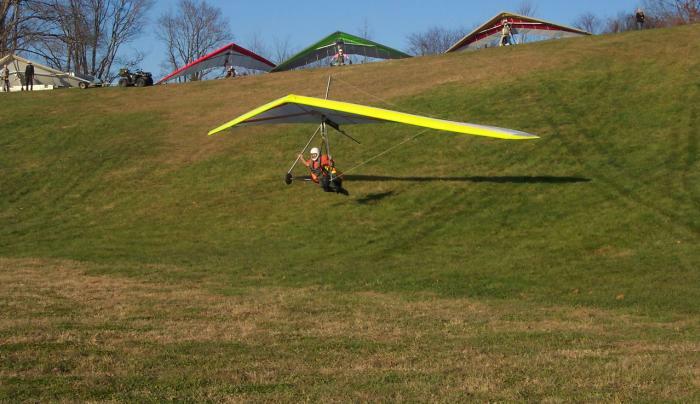 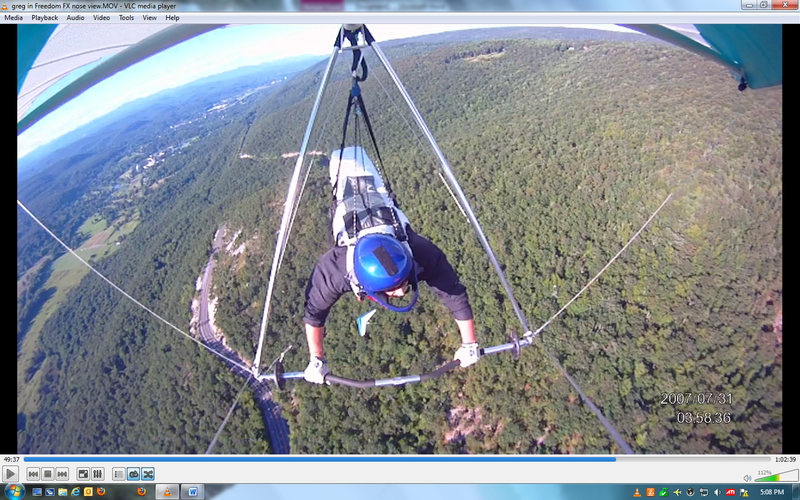 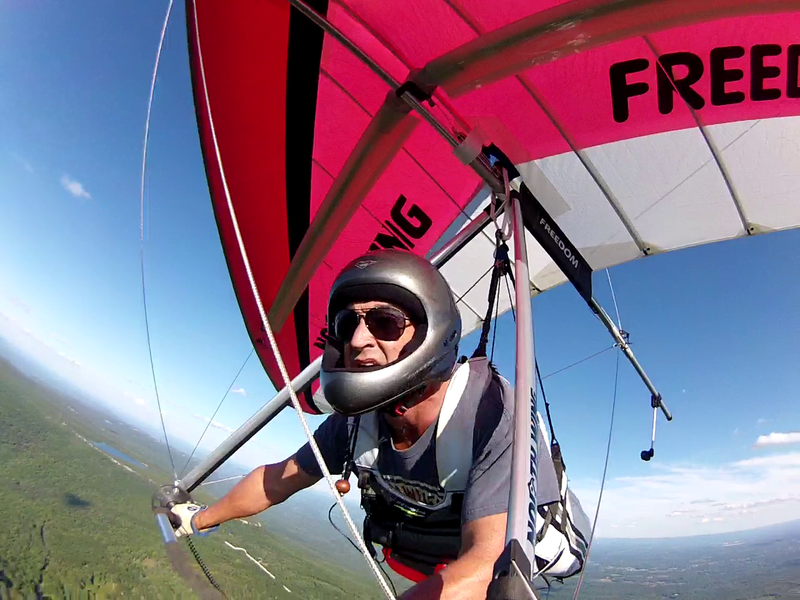 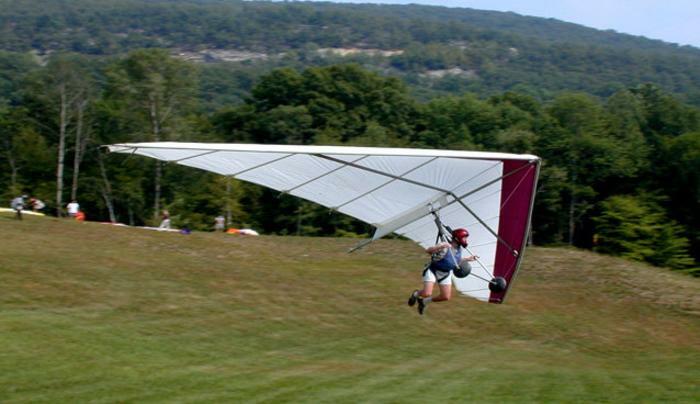 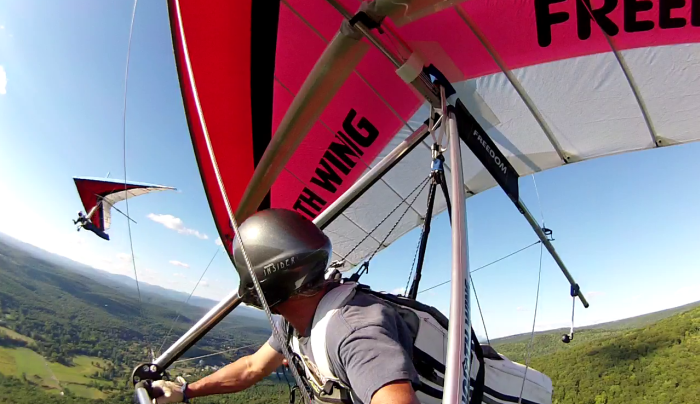 View our website for exhilarating views from the "Hang Gliding Capital of the Northeast."